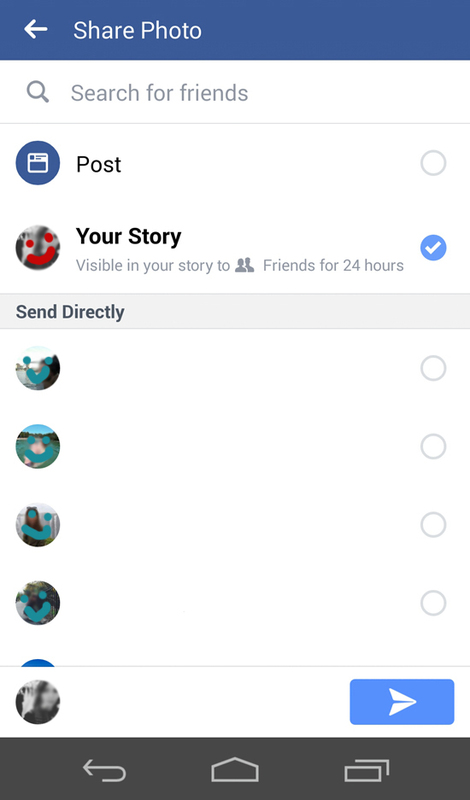 You may have noticed your Facebook had a bit of an update overnight - your newsfeed, friends and notifications have moved to the bottom of the screen, and now the top of your newsfeed has 'your story' on it. 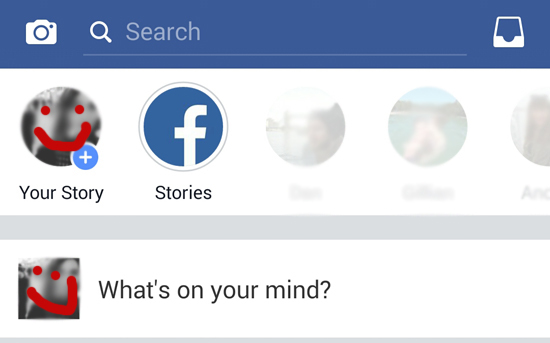 Introducing the new Facebook stories...which are basically just like Instagram stories, which are basically just like Snapchat stories. Our life is full of stories. 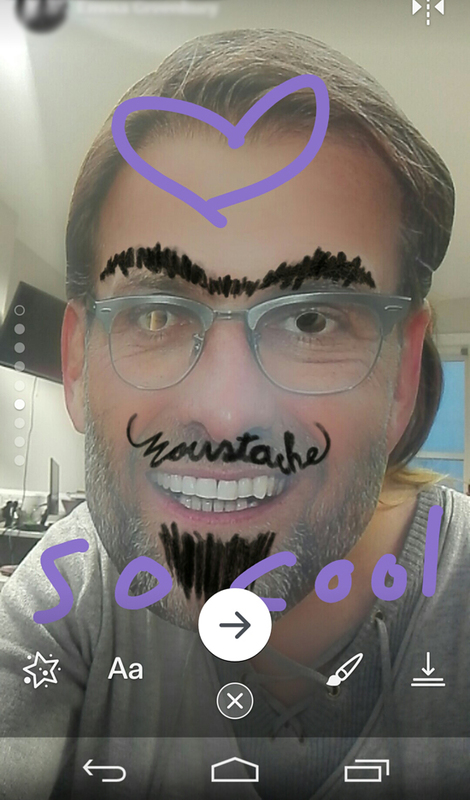 As if our friends and family couldn't get enough of us, now we can take photos of ourselves with silly filters and writing on it to give everyone crazy FOMO. 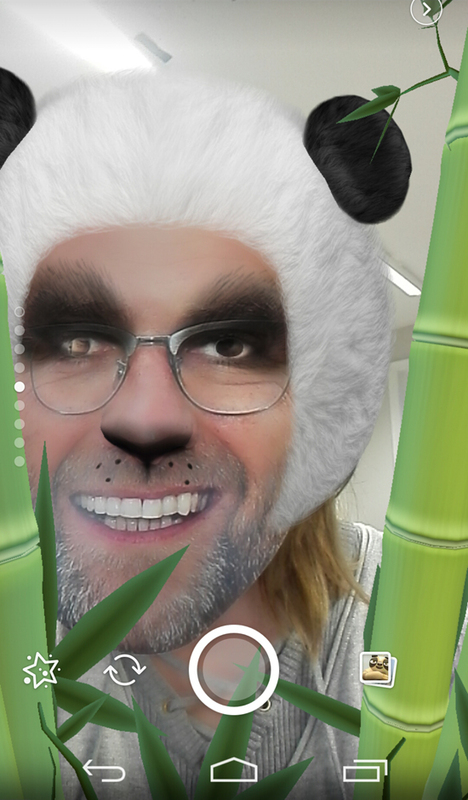 Will you use Facebook's new feature? Let us know in the comments.